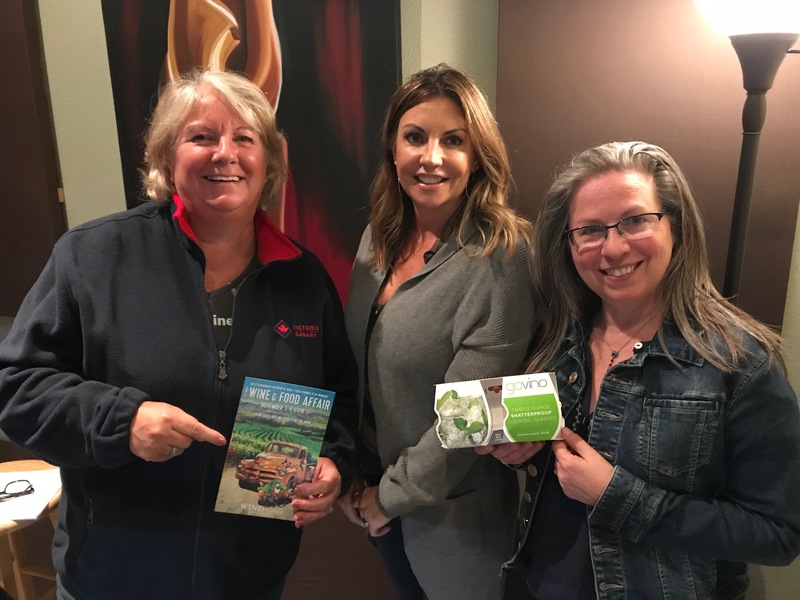 Wine Road Episode 63 - Love at the Apple Fair In this episode Beth and Marcy have special guest Tracy Dutton on the show. 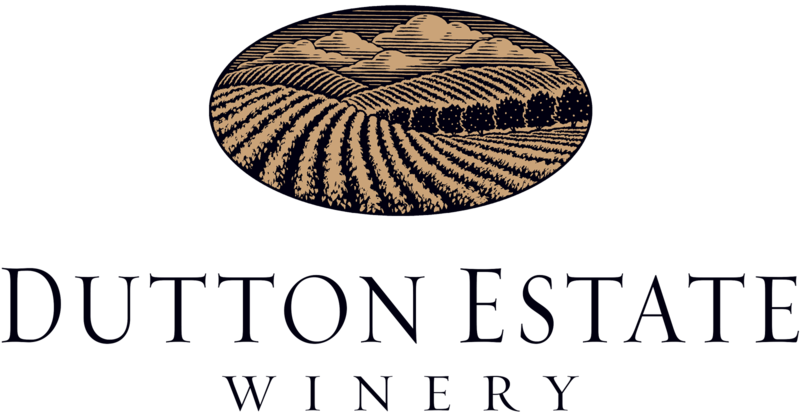 She and the ladies talk about all that Dutton Estate Winery has to offer while sipping on the 2016 Kyndall’s Reserve Chardonnay. Tracy shares how she found love at the Gravenstein Apple Fair. Marcy gives us the Book and Item of the Day while passively bragging about her trip to Texsom. 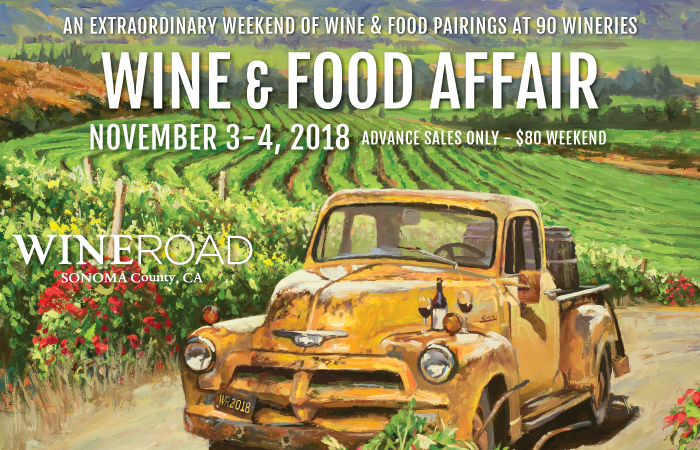 Tickets are on sale now for Wine and Food Affair and check-in locations are selling out!